Microsoft has revealed that Halo 4 is the best selling game ever published by Microsoft Studios in the US. 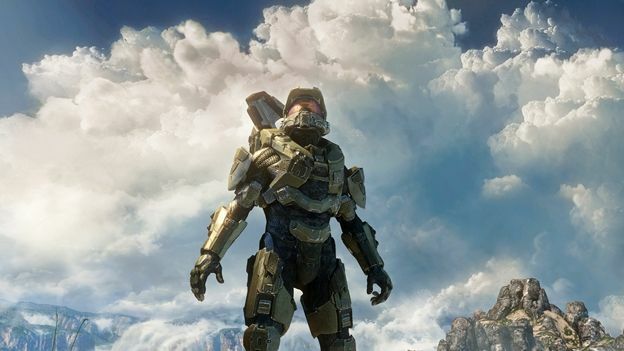 The company announced that 343 Industries' first foray into the Halo franchise has topped Halo 3 “for sales during each respective launch year”. That means that the title has so far sold more than Halo 3 during its first 12 months, but it has not topped overall sales yet. Bungie retired from the Halo series it created following the release of Halo 3: OSDT. Major Nelson also announced that The Halo 4 Global Championship is planned for later this summer. According to the Microsoft exec, it will be competed in across a mix of live and online events. A total of $500,000 in prizes will be available, with the winner walking away with $200,000 alone. The event kicks off this weekend at Rooster Teeth Expo in Austin, Texas. Play offs will begin on Xbox Live from July 15th.